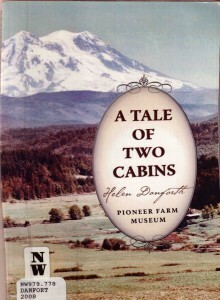 The book focuses on three settler families of the 1800s whose preserved log cabins now stand at the Pioneer Farm Museum. The 54-page book, with many excellent photos, also describes major events and developments that affected the settlers. You can find the book at the Eatonville Library and it may also be for sale at the Pioneer Farm Museum. 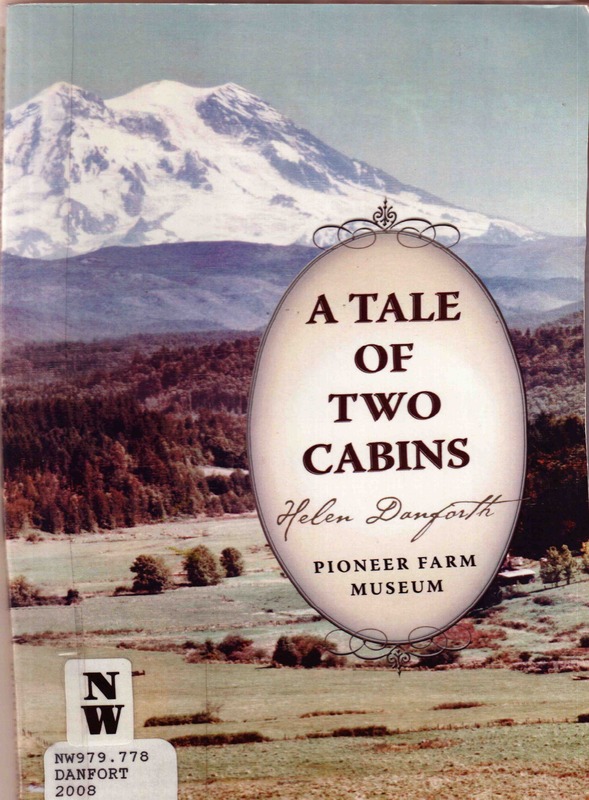 If you like reading about the Ohop Valley, near Eatonville, WA, this a great little read.